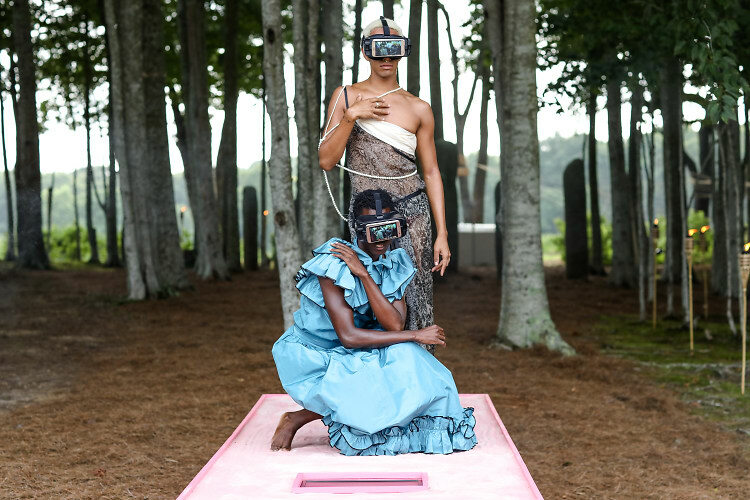 It’s not every day that you could walk through an enchanted forest decked out in a designer gown and find international artists performing groundbreaking work amid the trees. That’s why the annual Watermill Center Summer Benefit is always such a big deal. 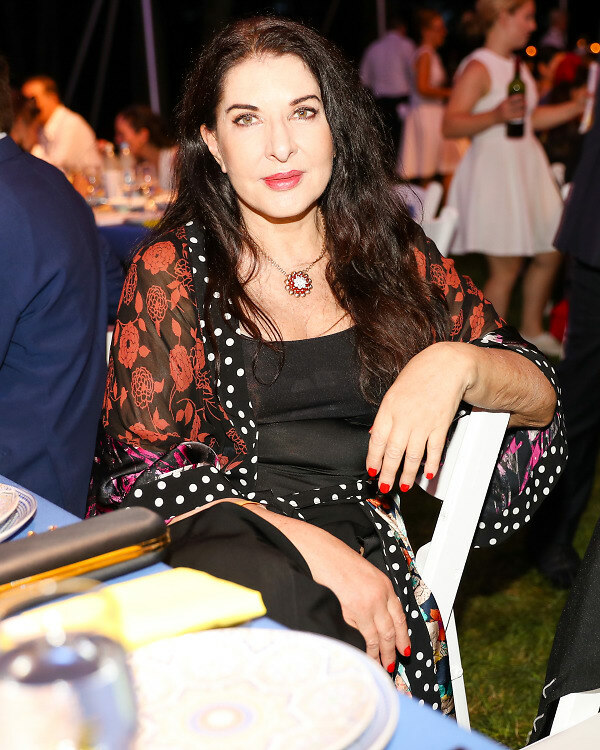 This weekend, to celebrate the 25th anniversary of the high-profile event, more than 1000 art world luminaries and philanthropists headed East for an evening of drinking, dining, bidding, and exploring at The Watermill Center, a hub of avant-garde creativity. This year’s iteration, TIME BOMB, was presented by Van Cleef & Arpels, and honored the late Pierre Bergé, co-founder of the fashion label Yves Saint Laurent and a founding benefactor of The Watermill Center. 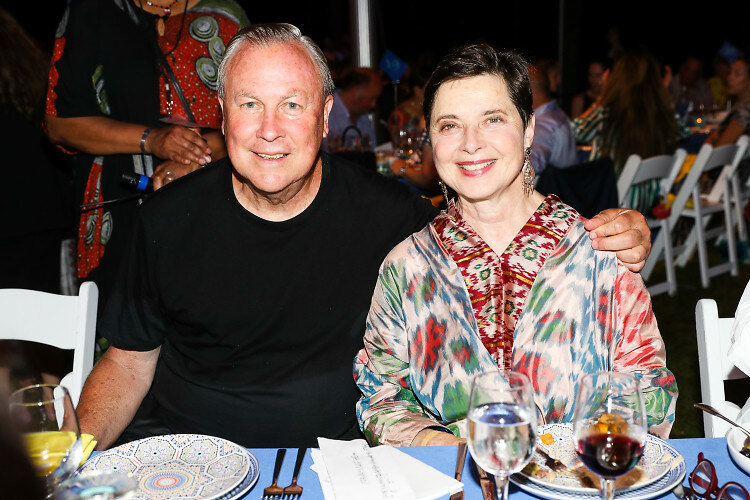 A-list guests including Isabella Rossellini and Marina Abramović took part in the colorful evening, which raised over $2 million in support of the Center’s year-round artist residency and education programs. Click through for an inside look at the unbelievable bash!